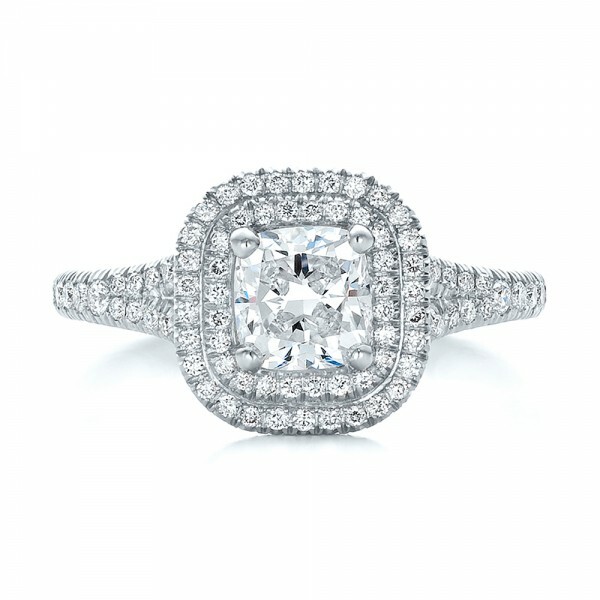 Looking for your perfect engagement ring? We’ve teamed up with top jewelry experts Joseph Jewelry to share our pick of their most gorgeous engagement rings and wedding bands. From classic solitaire diamond rings and vintage inspired wedding rings to custom-designed, unique engagement rings, there’s a ring here for every bride and groom! Joseph Jewelry specialise in creating custom made engagement rings and wedding bands as well as jewelry repair and alterations. So whether it’s a ring you’ve seen on Pinterest, a ring you sketched when you got engaged or a family heirloom you’d like to resize or alter to fit your style, Joseph Jewelry can help. They’ve worked with thousands of couples (both in their Bellevue, USA store and online) to create their own, one-of-a-kind, dream rings.